I love glitter. Glitter and I are best friends. Lately, though, I’ve been hearing more and more people claim that they don’t like glitter. 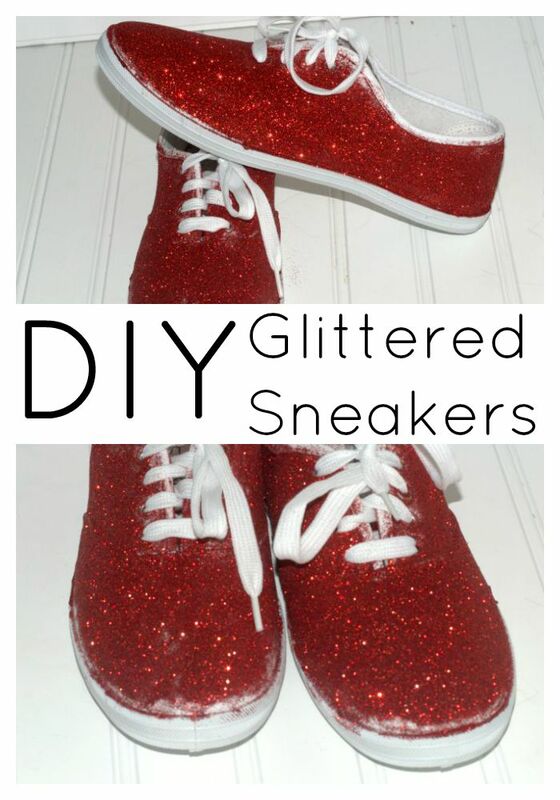 Well, these DIY glitter sneakers are definitely not for them. One of my favorite fashion accessories is shoes. And I like wild and crazy shoes. Oh, and sparkle. 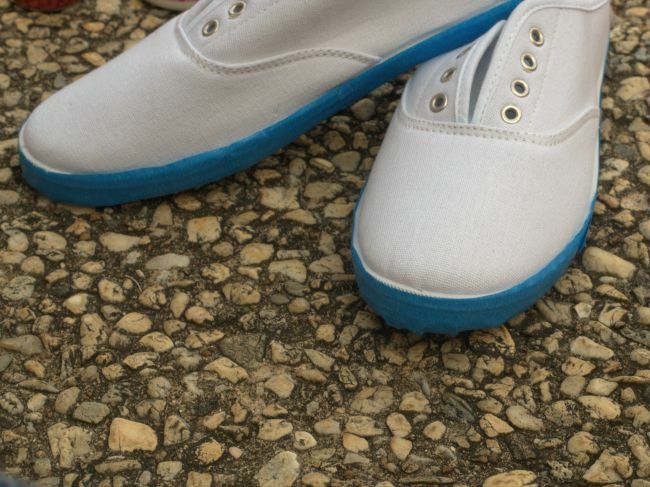 For around $10, you can have an awesome pair of DIY glitter sneakers that are ALL YOU. Why wouldn’t you want to make these? Decoupage medium. You can use fabric medium, which will be softer, or regular medium. Ultra Fine Glitter. You’ll want a 2oz or larger bottle. 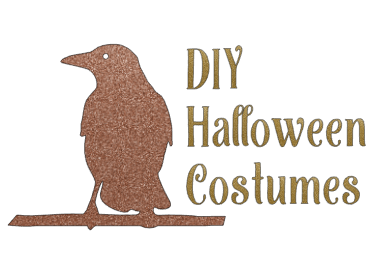 I used about 60% of a 2 oz bottle of glitter. Tape off around the edge of your sneaker with painter’s tape. This will help keep the sole clean and create a nice line. Stuff your shoes with newspaper, if desired. This will help keep the insides clean. Liberally brush on an even coat of decoupage medium, being careful not to get glops. Cover the whole shoe with decoupage medium, except the tongue. Place the shoe on a piece or two of scrap paper. Sprinkle liberally with glitter. Shake the excess off the shoe and set aside. Repeat with the other shoe. Let dry. 1-2 hours is sufficient. I let mine dry overnight. Repeat the glittering steps for a second coat. Let dry again. Glitter the tongue of the shoe. This only needs one coat. Let dry. 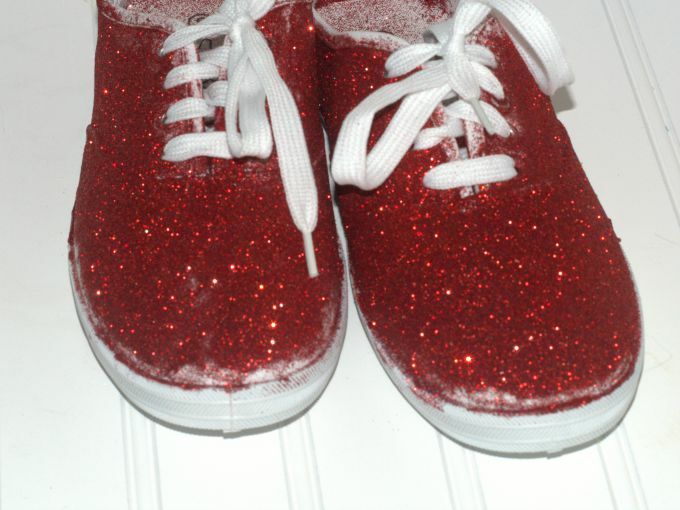 Put a final coat of decoupage medium on the shoe, to help protect and seal the glitter. This will also help to reduce the glitter shed, so you’re not leaving a trail. Let dry. Lace your shoes back up and remove the painter’s tape. If glitter gets in the grooves of the sole, just brush it away. 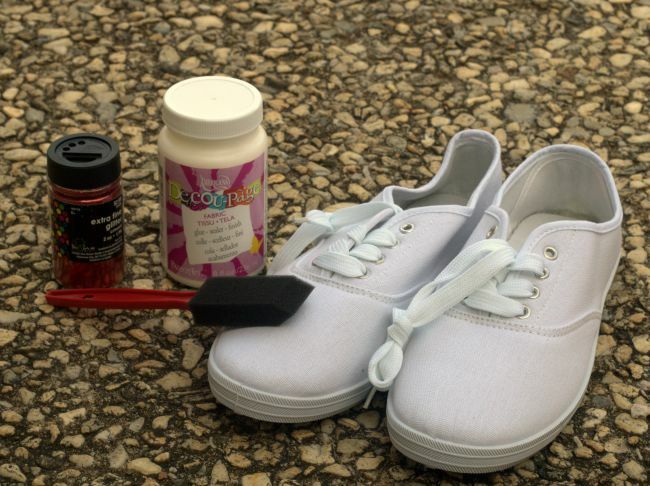 Helpful tips: You can use a colored shoe or paint your shoe with acrylic paint before starting. This will help hide any imperfections in your glitter. Will you be adding a pair of DIY Glitter Sneakers to your wardrobe? Oh that’s fun! I love the color you chose. Definitely a fun way to dress up an outfit. I love these! 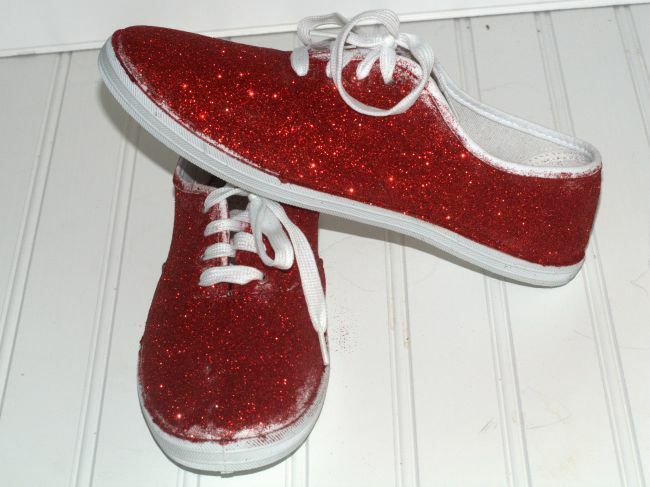 I might have to make myself some sparkly shoes now. This would be a great craft idea for when my niece visits! I really like this idea! 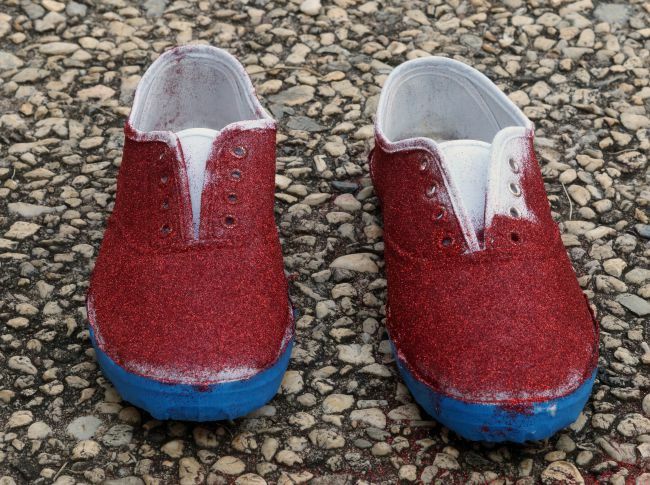 This is a great craft to do for Halloween those would make great ruby slippers. Oh these are so cute. My daughter would absolutely love these! I will definitely help her make some for herself! SO cute!